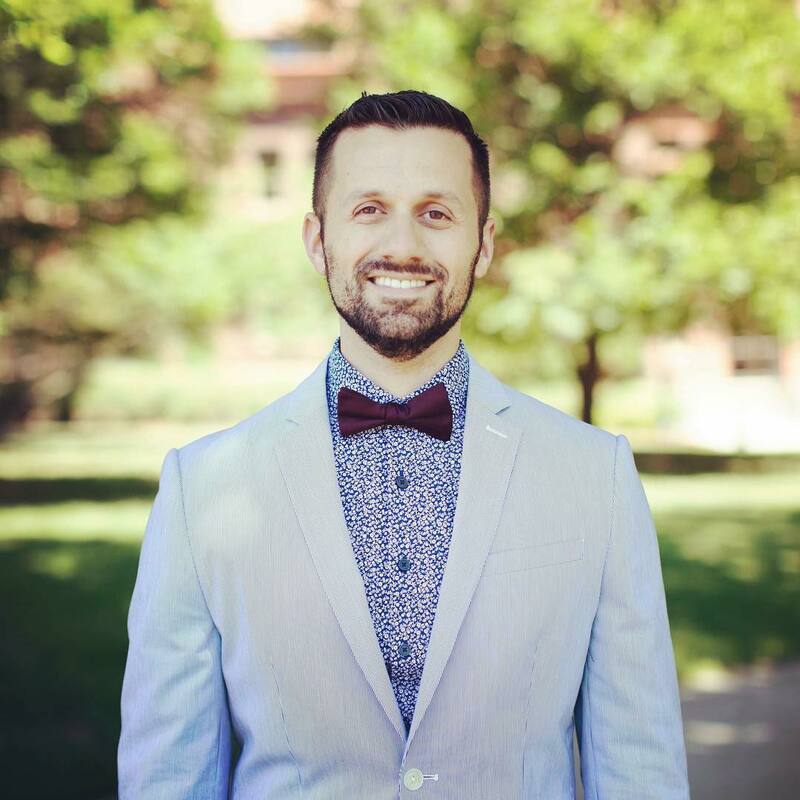 Justin John Moniz currently serves Executive Director of Hawaii Performing Arts Festival and Coordinator of Vocal Studies at Millikin University. Prior to his appointment at Millikin, he was a member of the faculty at the Oberlin Conservatory of Music. A two-time winner of The American Prize in Vocal Performance, Moniz’s “superb high tenor” (South Florida Classical Review) and “commanding stage presence” (TalkinBroadway.com) has been thrilling audiences in opera houses, theaters, and concert halls across the nation, having sung over 80 roles to date with companies including Opera Grand Rapids, Utah Festival Opera & Musical Theatre, Sarasota Opera, and Florida Grand Opera. A clinician in high demand, Moniz has been invited to present masterclasses and workshops across the United States and Asia. His students have been praised by the press for their ability to bring “a veteran performer’s assurance and personality” to the stage (Miami Herald), and have gone onto perform on Broadway, National Tours, and regionally. Dr. Moniz’s studio regularly takes top honors in competitions nationwide. This season, student Audri Bartholomew appeared on NBC’S The Voice.